For a list of typical produce availability by season, click HERE. 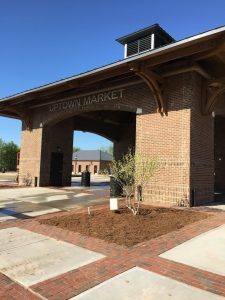 The Uptown Market Code of Conduct applies to all of our visitors and helps us maintain a safe and inviting space for all to enjoy! Please check our Facebook page for notice of cancellations and current vendor list.